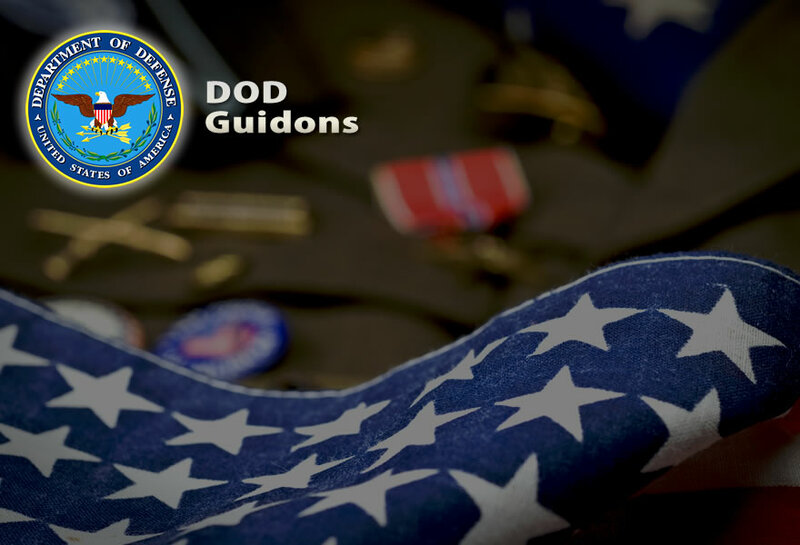 All of our U.S. National Guard guidons meet Military Regulations & U.S. Heraldry specifications. 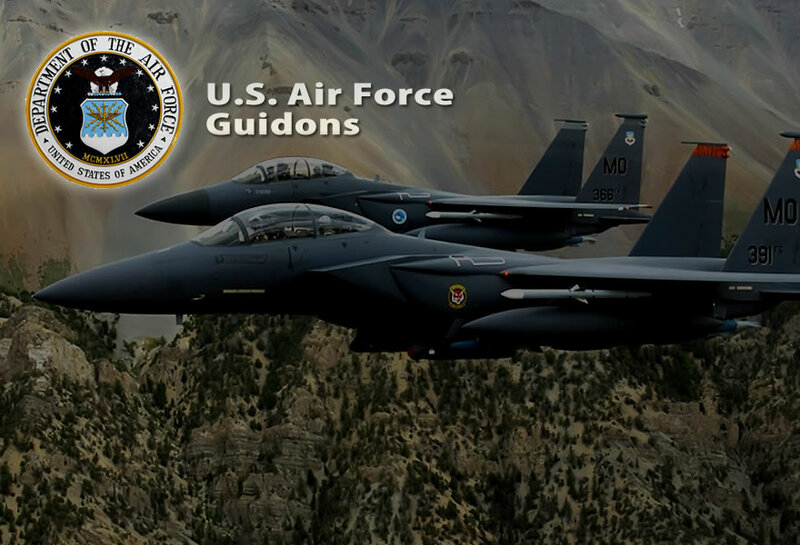 Our guidons are finished with a pole hem and tab. 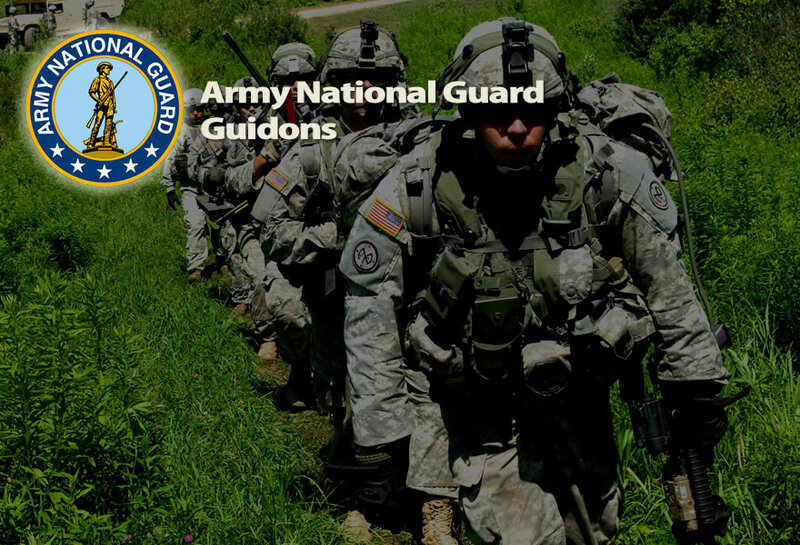 Custom National Guard guidons are made to order. 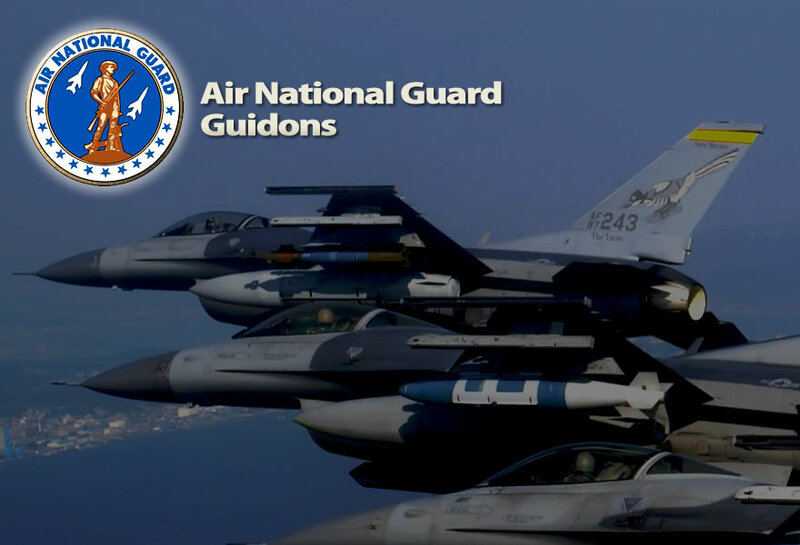 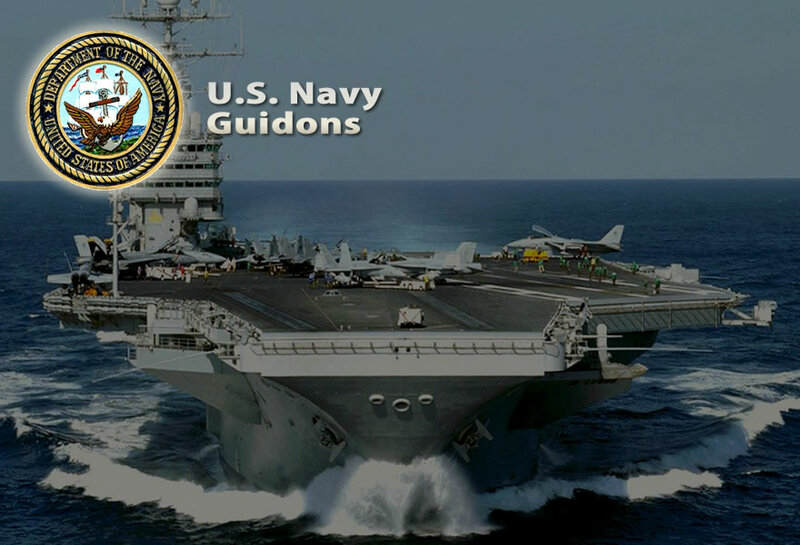 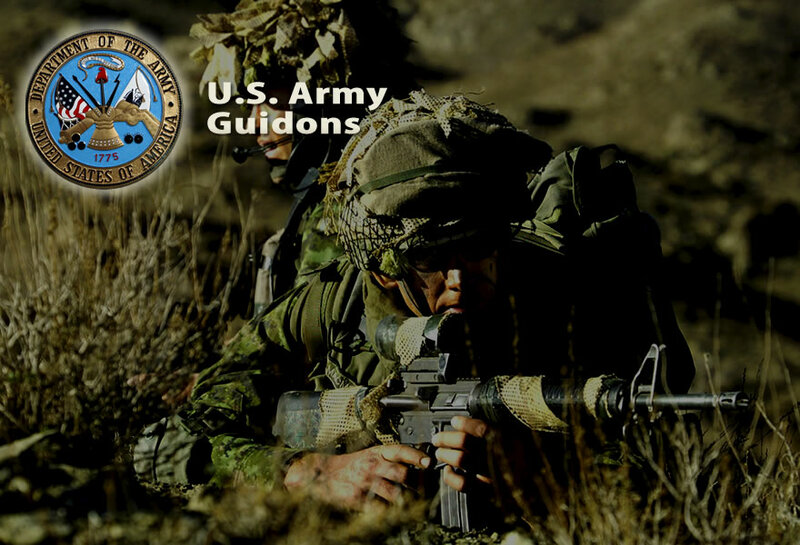 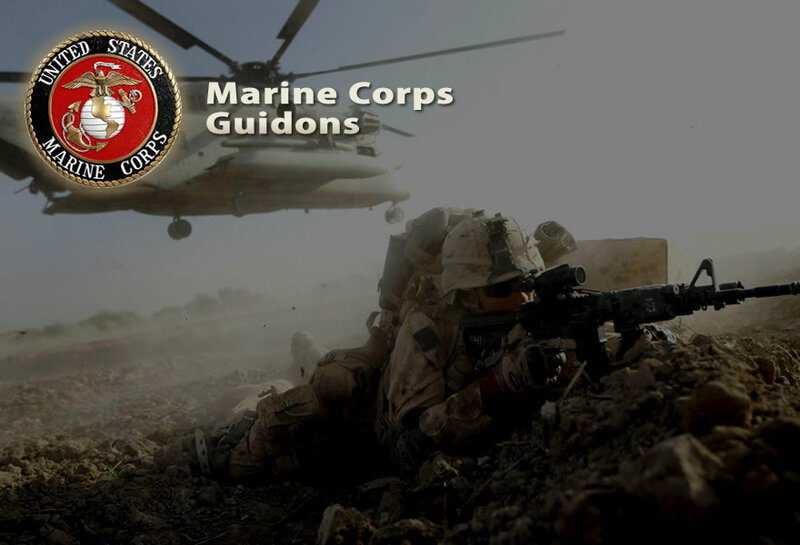 Mr. Guidon supplies our Soldiers, Military Units and Squadrons with all their military guidon needs.